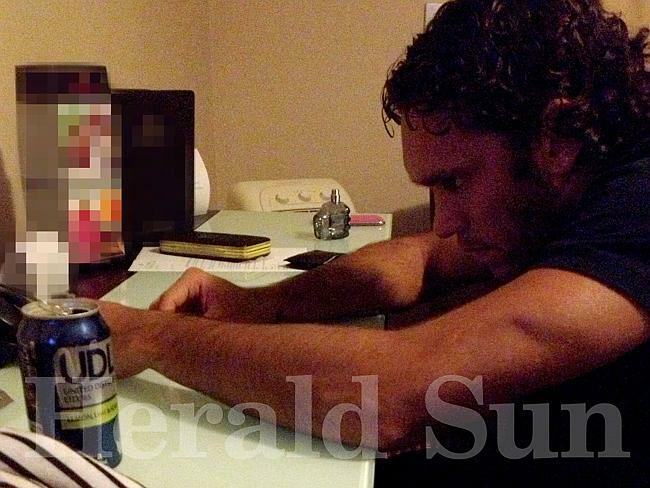 Harley Bennell in drug use picture scandal amid club crisis. PHOTOS have emerged of Gold Coast Suns youngster Harley Bennell with what appear to be lines of illicit drugs. 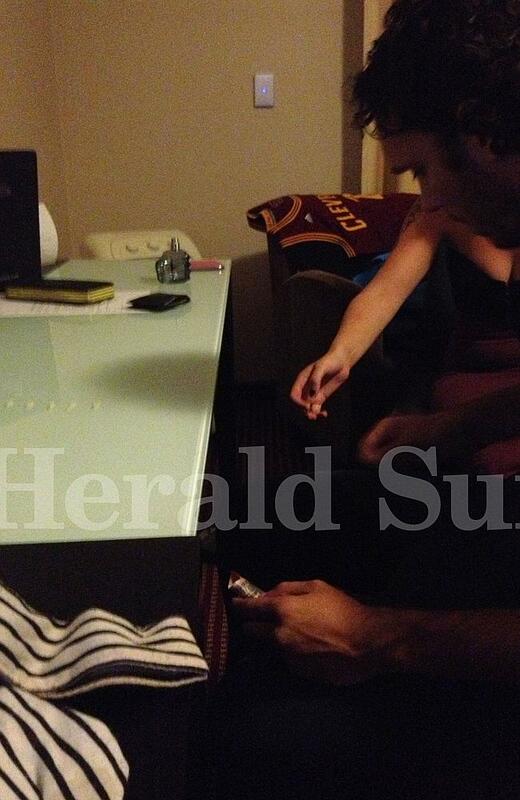 The Herald Sun has obtained and released images showing Bennell racking up five lines of white powder on a hotel desk while holding a rolled-up banknote. The photos are said to have been were taken in Launceston in March 2013 — nine days before the Suns’ Round 1 clash with St Kilda — after Bennell had allegedly spent a big night drinking. Re: Harley Bennell in drug use picture scandal amid club crisis. drinking UDLs and snorting tiny lines. he's embarrased himself enough surely! I didnt think you could name players unless it was their third strike?? Send him to the Saints. Richo will sort this bloke out.